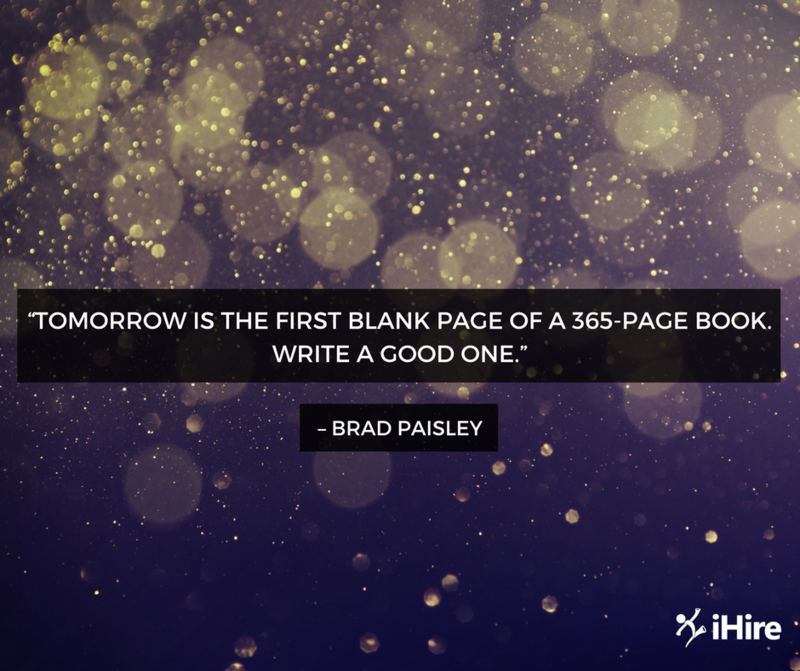 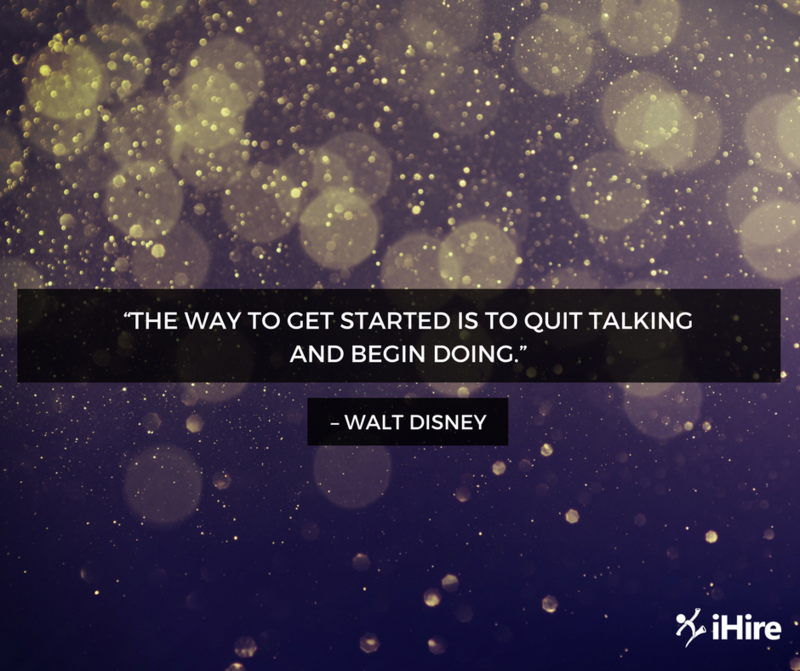 There’s nothing like a brand new year to inspire a fresh start. But “New Year, New You” is always easier said than done. 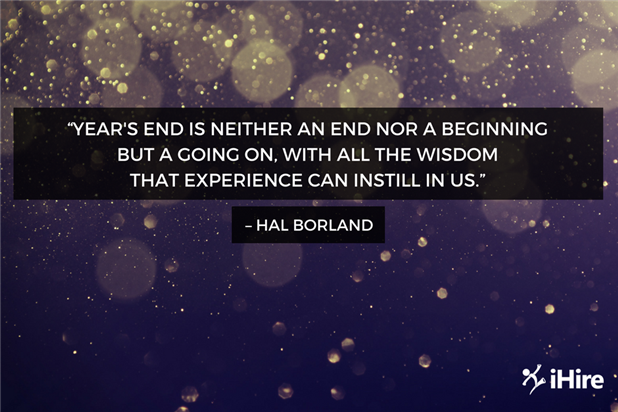 Whether you’re aiming for the next rung in the ladder or a brand new career, these New Year motivational quotes will help you find the edge you need to kick off the year right and accomplish your goals.